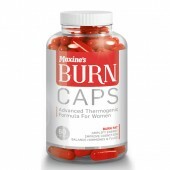 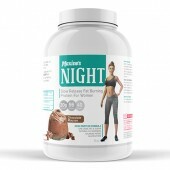 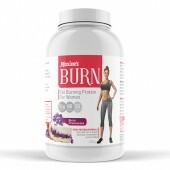 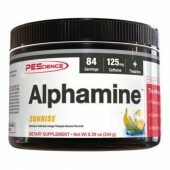 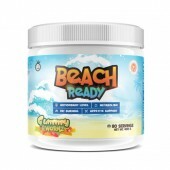 Yummy Sports Beach Ready 400g 80 Serves A tasty fat burner that will get your body Ready! 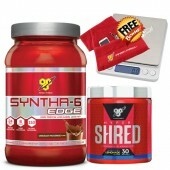 The ..
BSN Syntha 6 Edge 4lbs + Hyper Shred 30 Serves Buy this BSN Pack and get a limited edition BSN Sc..
BSN Syntha 6 Edge 2lbs + Hyper Shred 30 Serves Buy this BSN Pack and get a limited edition BSN Sc..
2x BSN Hyper Shred 60 Serves Get SHRED with 2x Hyper Shred for only $139.95! 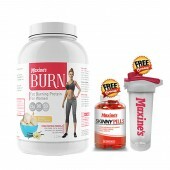 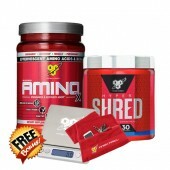 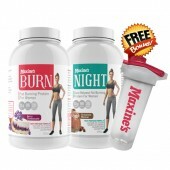 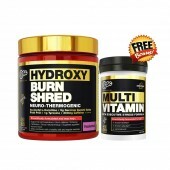 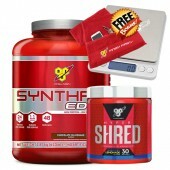 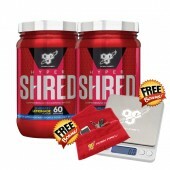 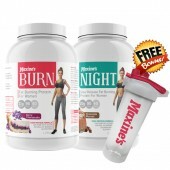 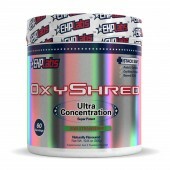 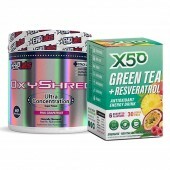 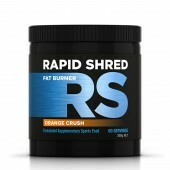 Buy this pack and..
2x BSN Hyper Shred 30 Serves Get SHRED with 2x Hyper Shred for only $98.00! 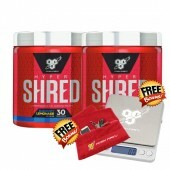 Buy this pack and..